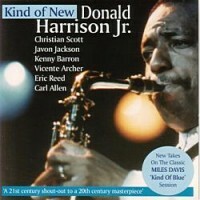 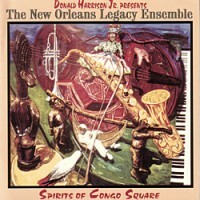 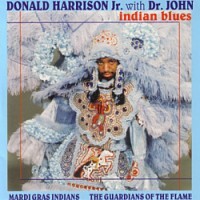 Donald Harrison was, along with Terence Blancahrd an integral part of one of the classic editions of Art Blakey's Jazz Messengers. 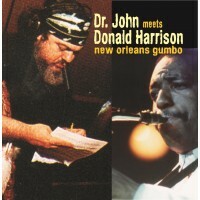 Donald and Terrence subsequently left and recorded for Columbia Records with their own band. 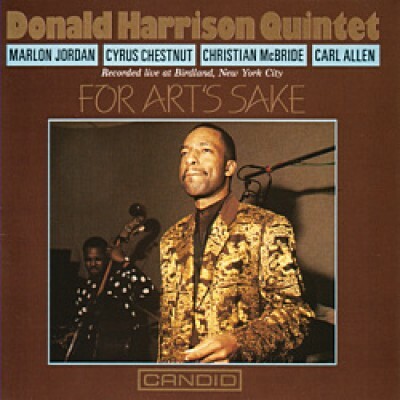 Now the co leaders of that band have gone their own ways and this is the first of Donald Harrison's outings in his association with the Candid label.